In short, eugenics is a psuedo-science that focuses on carrying out social engineering. It has a two-pronged purpose; one of those is to advance the development of human capabilities through fusing man-made technology with the human body itself. Along with this flirting with humanoid-ism is the quest for man to truly explore and travel beyond the solar system. Unfortunately, all this intergalactic futuristic activity is strictly for the most revered of the devil's servants - the elite globalists. 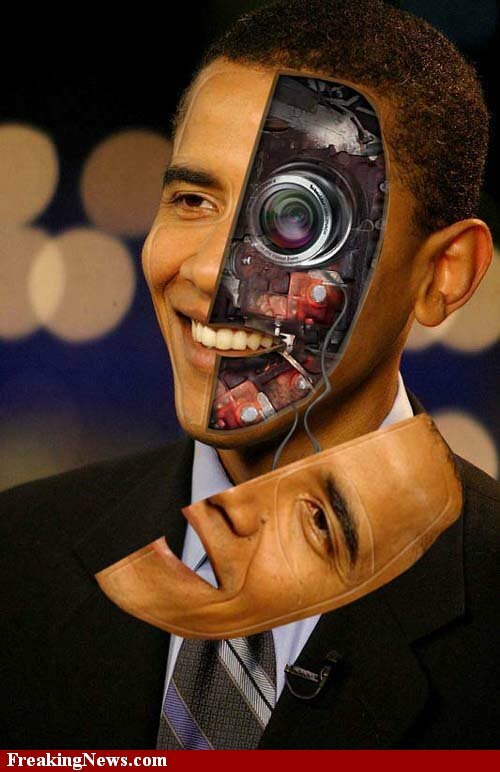 Through interbreeding amongst the secretive bloodline families and engaging in transhuman projects, they aim to enter into an elevated dimension, further expanding upon mankind's experience of life. But alas, for the rest of us ordinary "profane" folks haven't been left out, as the other prong is dedicated just to us and also set in motion. The plan for us is to carry out the complete opposite of that of that explained above - the goals are to dramatically reduce the global population to a manageable number. 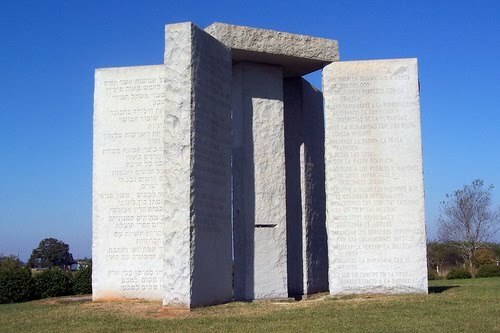 500million should do it; just have a look at the Georgia Guidestones. Regulation of planetary population is not all, regulation of the human psyche is on the menu too. The culture of eugenics for us is to have our species seriously lowered in all ways imaginable - to dehumanise the human, and serve as mere mindless drone entities posing as butlers aiming to ever-please our "masters". This is done by the altering of DNA in various methods; from consuming GM food products, to being subjected to all sorts of harmful substances by way of chemtrailing. Another way of us being victims of eugenics is by being attacked biochemically, whether it be via as an overt terrorist weapon or by consensual co-operation through the medical and health industries - its warfare on us allthesame. 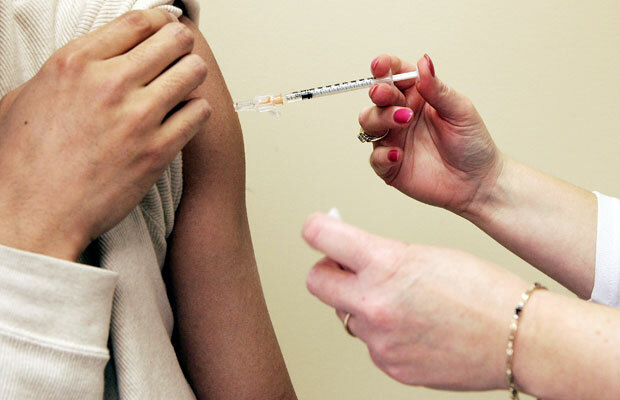 The seasonal influenza vaccinat ion jab/shot is just one avenue of this; where the public is asked to take the injection in order to be "protected" from the influenza virus itself. However, these jabs do nothing of the sort, but contain a cocktail of substances that only cause harm and a slow decline to our health, not a safeguard to it as told to us by those within the healthcare field in whom we place our trust. AYTD hopes to go into detail as to what is contained inside the common flu shot sometime in the future. You are invited to have a seasonal influenza vaccination. Those in the above groups are susceptible to the complications of flu. As you are recorded as being in one of these categories we recommend that you have a vaccination. For these groups of patients, the vaccination is free of charge. Housebound patients who qualify for the vaccination will be given the vaccine at home by the District Nurses. No appointment is required; just walk in. If you have already had a flu vaccination elsewhere, or do not want to have one, please let us know.